Swiffy is a web-based tool developed by Google that converts SWF files to HTML5. Its main goal is to display Flash contents on devices that do not support Flash, such as iPhone, iPad, and Android Tablets. This entry was posted in Development, Web Development, WordPress and tagged CMS, Google, PHP, Plugins, Wordpress on March 11, 2013 by Adam Mallul. In this tutorial we will explain how to Hide WordPress HomePage Title or All Pages Title. This entry was posted in Web Development, WordPress and tagged Development, PHP, Wordpress on March 6, 2013 by Adam Mallul. 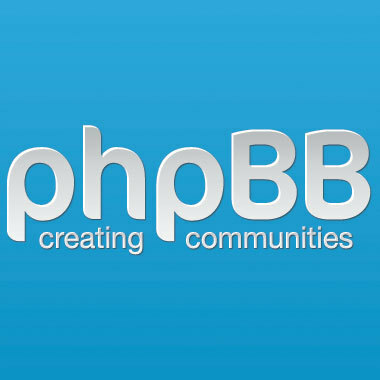 This tutorial explains how to fix phpBB Unable to allocate memory for pool warnings and errors that show up on certain web server configurations. This entry was posted in Linux/Unix and tagged Apache, PHP, phpBB on February 8, 2013 by Adam Mallul. HTML form with delete button(s). you want a delete alert (an alert to confirm delete before posting back to server). In each new project, choosing the right tools is the first step to success. It can be said that most tasks could be accomplished using most tools, but with cons/pros over the others. Should I use PHP? ASP.NET? CMS? WORDPRESS? JOOMLA? MVC? ZEND? SYMPHONY? 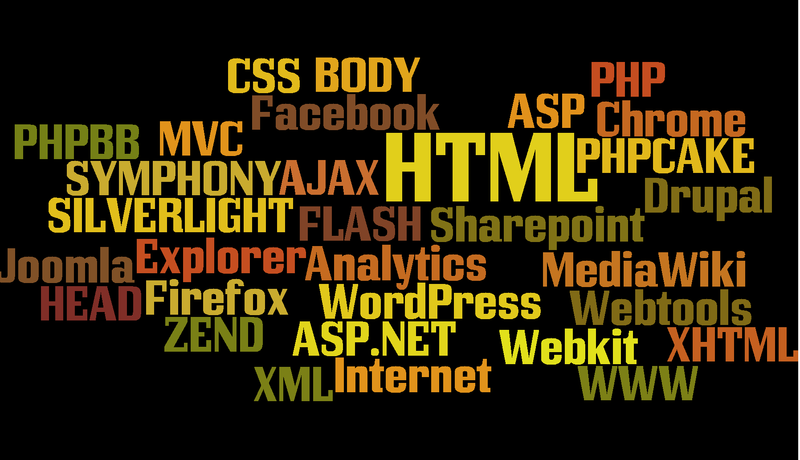 so many names and frameworks, one usally returns to what he best knows. 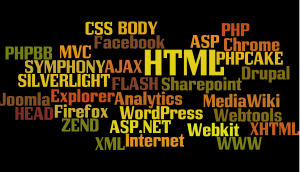 This entry was posted in Reviews and tagged AJAX, ASP, ASP.Net, Chrome, CSS, Drupal, Firefox, HTML, Joomla!, MediaWiki, MVC, PHP, phpBB, PHPCake, Silverlight, Symfony, Website, Wordpress, WWW, XHTML, XML, ZEND on June 3, 2012 by Etay Cohen-Solal. when you work with URL parameters you should validate them first. This entry was posted in Web Development and tagged PHP, Validate on March 13, 2012 by Etay Cohen-Solal.